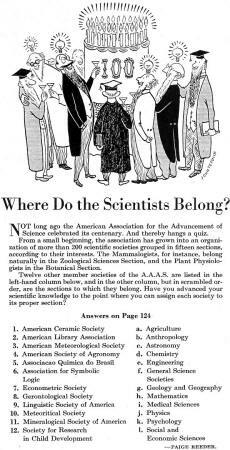 Here is a good quiz that tests your knowledge of classifications of science fields. 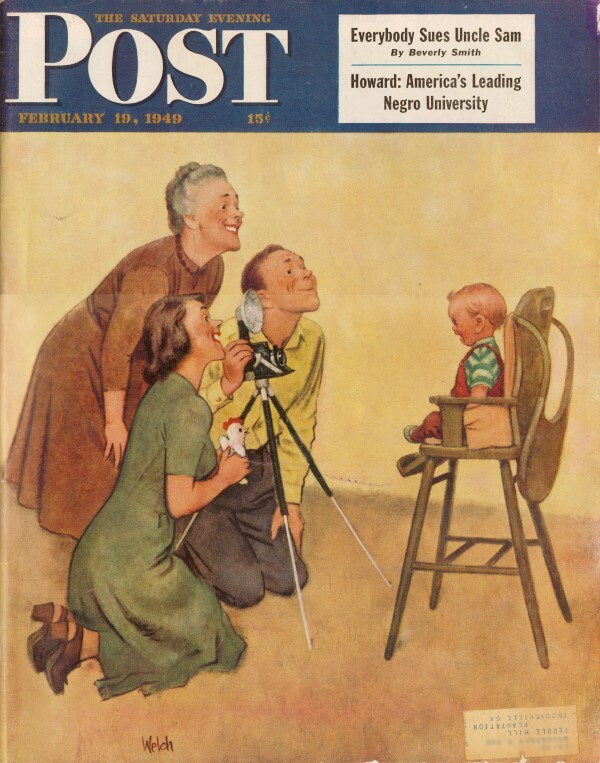 It appeared in a 1949 edition of The Saturday Evening Post magazine. Even if you do not particularly know the relationships, you should be able to get most if not all twelve correct with a combination of surety, recognition of word roots, and a process of elimination. Good luck. 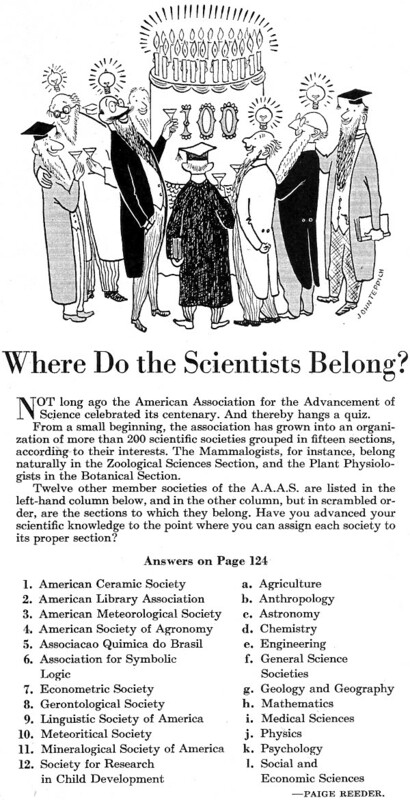 OT long ago the American Association for the Advancement of Science celebrated its centenary. And thereby hangs a quiz. From a small beginning, the association has grown into an organi­zation of more than 200 scientific societies grouped in fifteen sections, according to their interests. The Mammalogists, for instance, belong naturally in the Zoological Sciences Section, and the Plant Physiologists in the Botanical Section. Twelve other member societies of the A.A.A.S. .are listed in the left-hand column below, and in the other column, but in scrambled or­der, are the sections to which they belong. Have you advanced your scientific knowledge to the point where you can assign each society to its proper section?